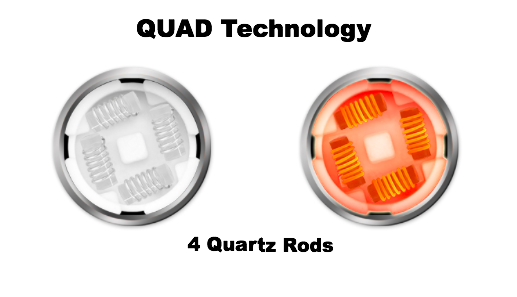 QUAD Technology Coil makes for giant hits and clouds, the Evolve Plus XL features unique QUAD coil technology by using 4 quartz rods in the coil. Perfect for the cloud chaser enthusiast. 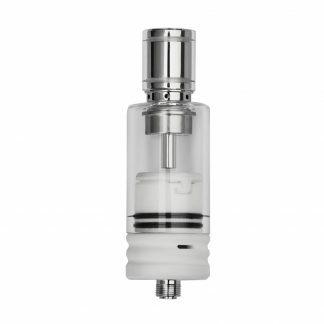 The coil comes with the convenient coil cap which prevents messy leaks. 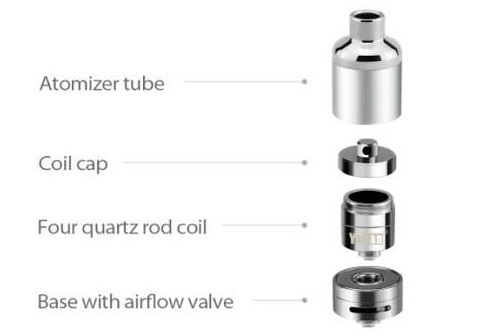 The adjustable airflow valve lets you customize and control the amount of vapor being inhaled to optimize your experience. Meet the demands of any user whether you’re new or experienced. 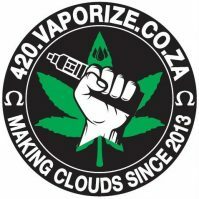 You get to choose how you want your vaporizer to hit. 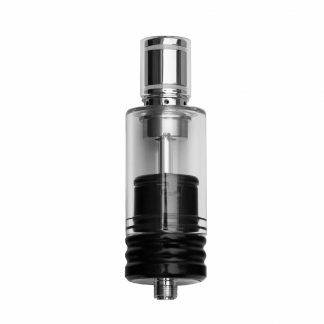 With the magnetic connection between the atomizer and base there’s no more sticky threads to screw on or off! Introducing the Evolve Plus XL – a modern vaporizer design with magnetic connection between atomizer tube and base, saving you time. 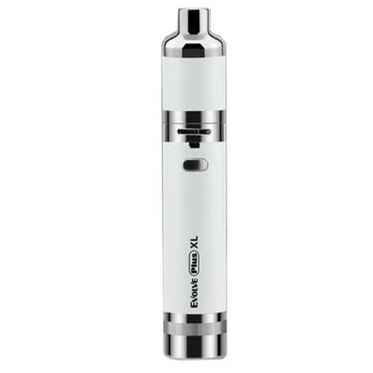 The Evolve Plus XL is an evolution in vaping – improving the ways that a vaporizer is used every day. The Yocan Evolve Plus XL is the first vaporizer pen that comes equipped with a hanging ring and lanyard. The hanging ring and lanyard keep your device safe and secure, while providing the quick accessibility you need day or night. Keep your pen within reach all the times. No more losing it, sitting on it or forgetting it! The Evolve Plus XL comes with a strong 1400mAh battery. The battery will power up for a long period of time so you can use it time after time without charging. 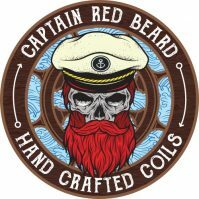 Perfect for those cloud chasers as it puts out a lot of power to meet your vaping needs. Comes with micro USB charging for ultra convenience. 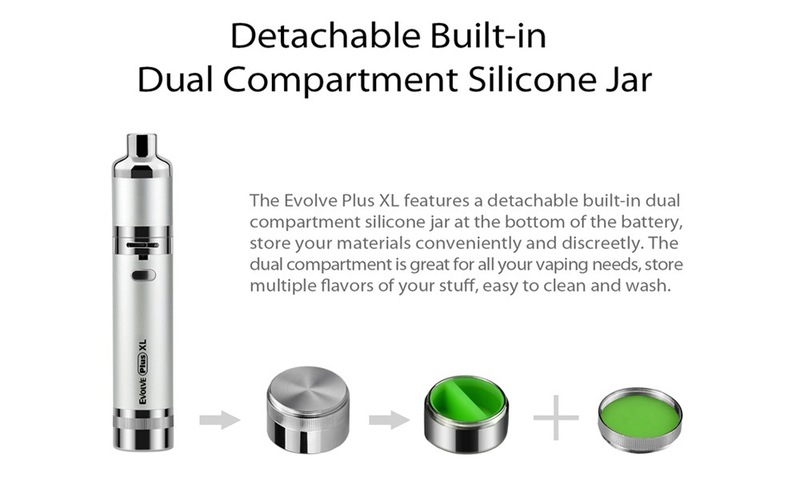 The Evolve Plus XL features a detachable, built in dual compartment silicone jar at the bottom of the battery. Store your materials conveniently and discreetly. 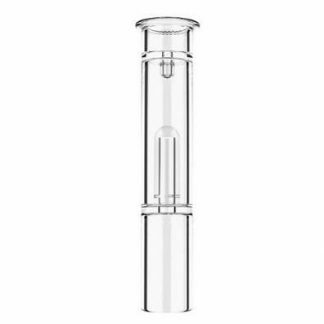 The dual compartment is great for all your vaping needs, store multiple flavours of your concentrates. The silicone container is easy to clean. 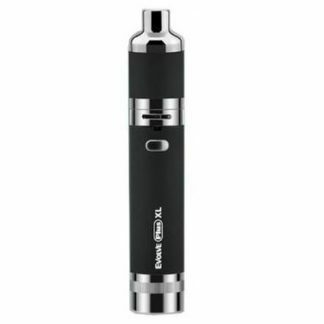 The Yocan Evolve Plus XL is compact and discreet. Conveniently fits in the palm of your hand. 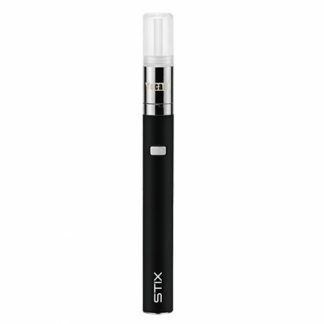 A true pocket-friendly vaporizer pen!